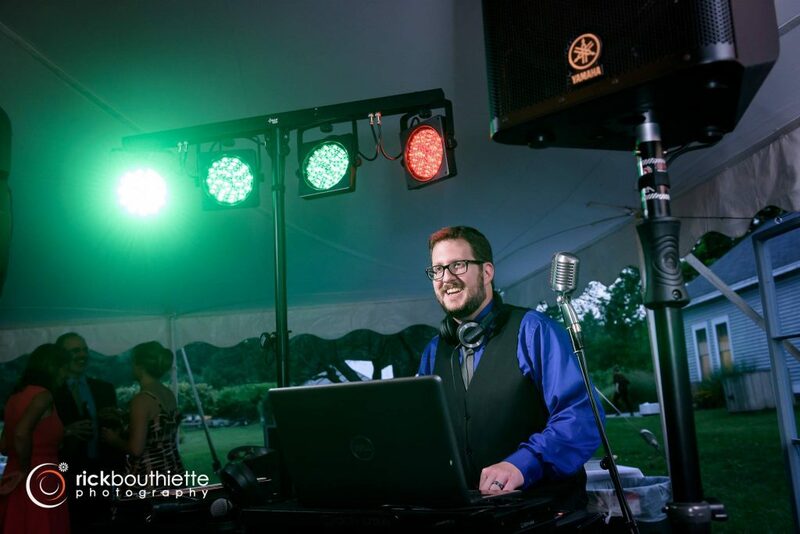 DJ Jay joined the Main Event team in the summer of 2016 after spending ten years as an independent DJ and karaoke host. 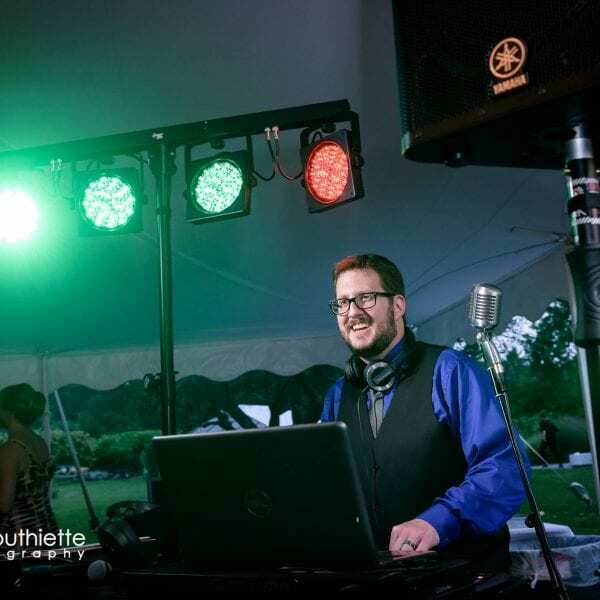 Clients and their guests are consistently impressed with Jay’s performance and music selections. 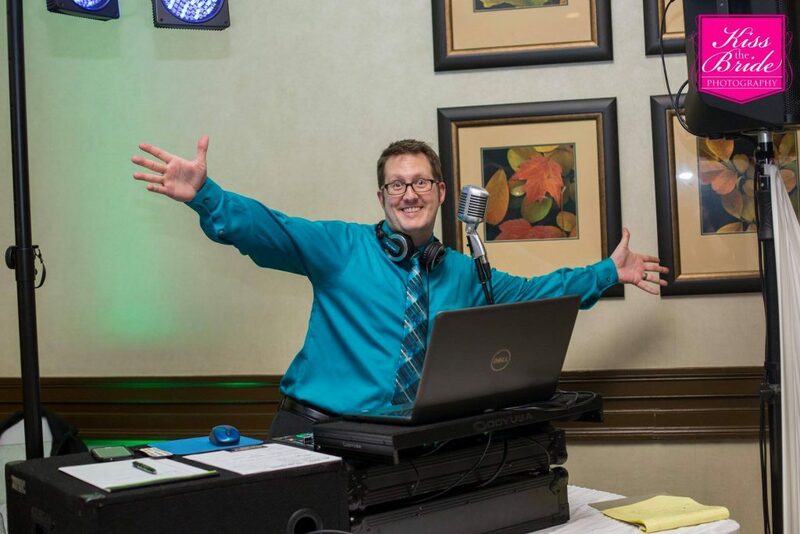 He knows exactly what songs will keep people of all ages having fun on the dance floor. Jay is extremely versatile and can adapt and perform according to your preferences, all while maintaining his friendly and professional demeanor. 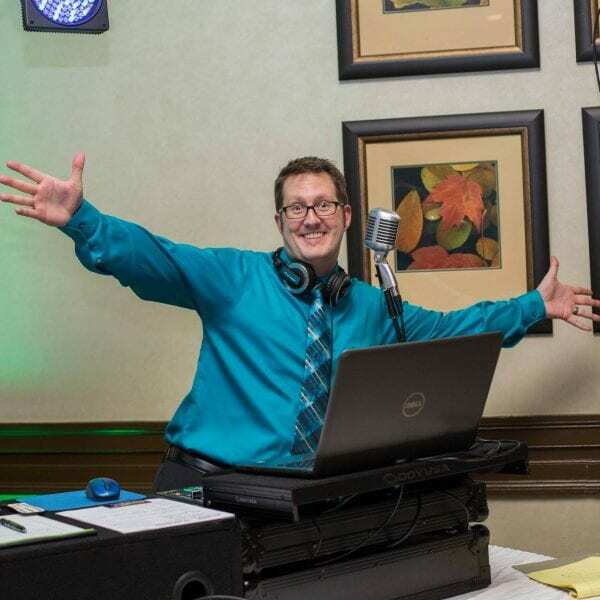 You will love working with Jay from the initial meeting to the very last dance! I work for a healthcare technology company that enables people to shop around for their medical procedures, and offers them cash rewards when they choose cost-effective facilities. 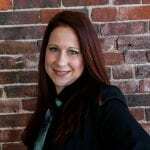 I’m a support analyst in the call center, so I do a little of everything: customer care, research, problem-solving and reporting. It’s a very rewarding job! People I’ve worked with are often surprised to discover I’m quite an introvert when I’m not performing. I need regular alone time to recharge. I spend more time on the computer than I care to admit, either browsing Facebook or updating movie quotes on IMDB. When I’m not in front of the comp, I can be found reading, watching TV, playing my favorite old school video games, or going out for a nice drive or walk. My wife is my world, and we love taking day trips, trying new restaurants, or just lounging at home together watching our shows. Don’t get so stressed about the tiny details that you’re no longer enjoying yourself. The big day arrives quicker than you think, and it will fly by. In a year, you won’t remember what font you used for the table numbers, but you will remember how you felt during the whole endeavor. So I say don’t sweat the small stuff, be flexible, have fun and enjoy it for what it is, craziness and all! If I choose one today, it’ll be something totally different tomorrow! JAY WAS AMAZING! Before our event he was very easy to communicate with through email. Always responded quickly and was helpful. He fully understood our personalities and the atmosphere we were going for. He was accommodating so much so that he watched a TV show we asked him to watch so he would understand how we wanted to be introduced. He was funny, professional, prompt, kept the flow moving and was not corny (my biggest fear with DJs). 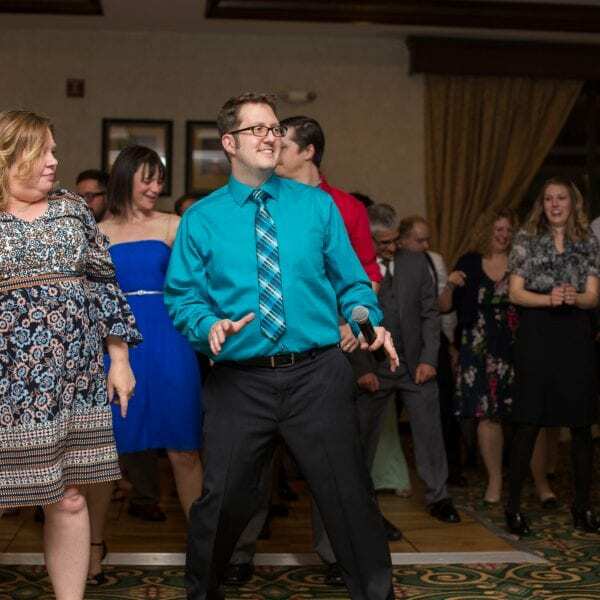 I am sad our wedding is over because now it means we won’t have Jay reaching out to us- honestly he became one of our friends through this because he was that awesome! Everyone should use Jay! Jay was awesome. We had a rather small wedding crowd with shy guests. He was able to get them up and dancing, and kept everyone entertained. 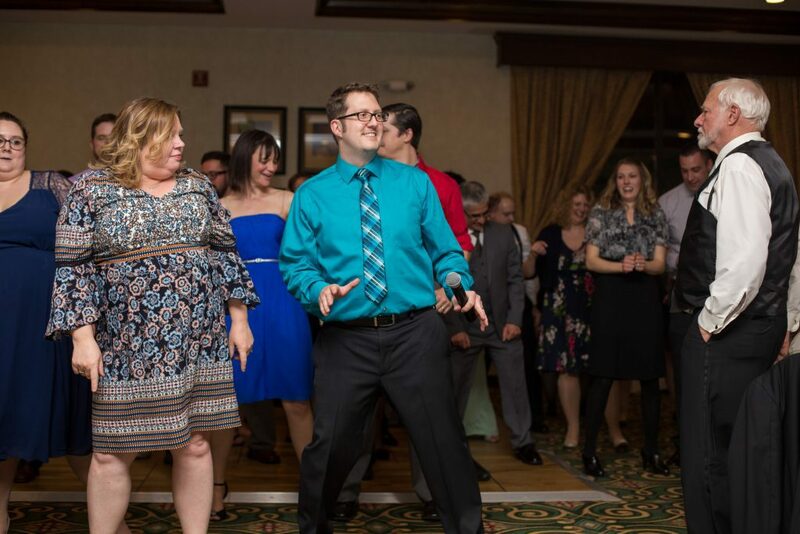 Even when dancing slowed down, everyone loved the music being played and there were smiles all around! He was all around exactly what our party needed! 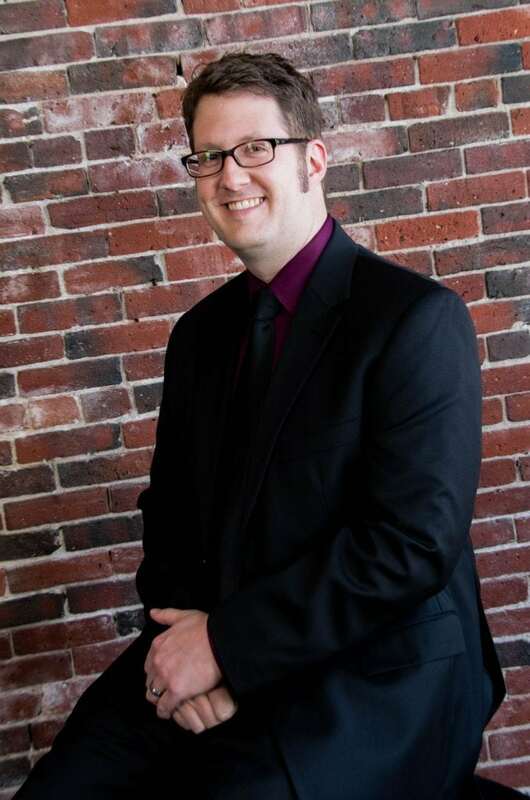 Jay made every step of the planning process as easy as possible. He did research on the songs & artists I requested, and it showed. He listened to every single question Clare & I had, and answered them in the quickest fashion. He was on time, if not early, and he was courteous to all the guests. 11/10 for Jay! He even helped to find a song for Clare & I to do our duet! 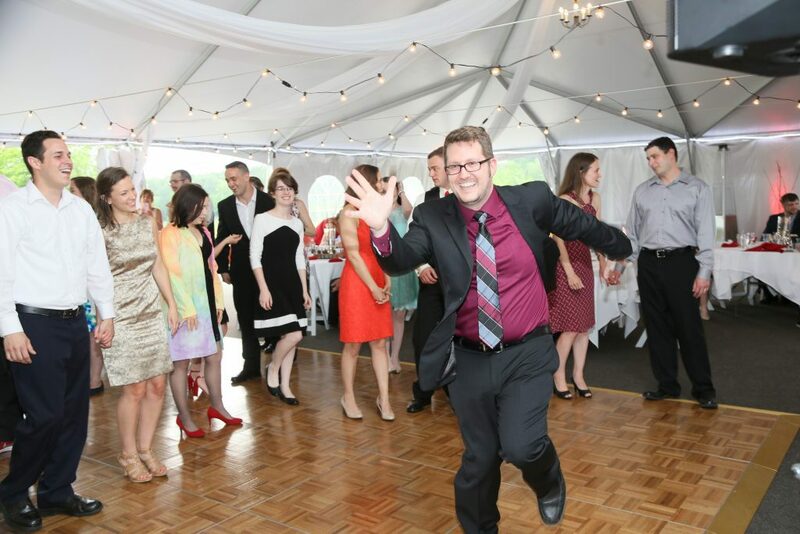 During the reception, he kept things rolling, and fun at the same time! The games were a great suggestion from him, they were a HIT! 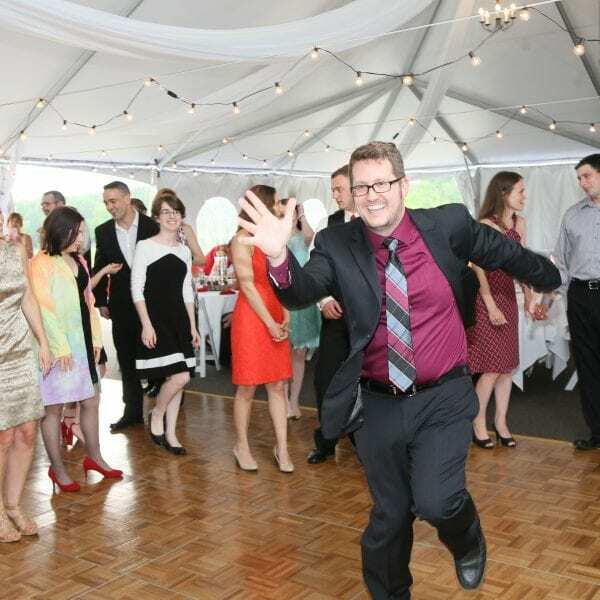 The music during the reception was awesome, and he RAN the dance floor with the jams. Would recommend to everybody, forever. Cheers!